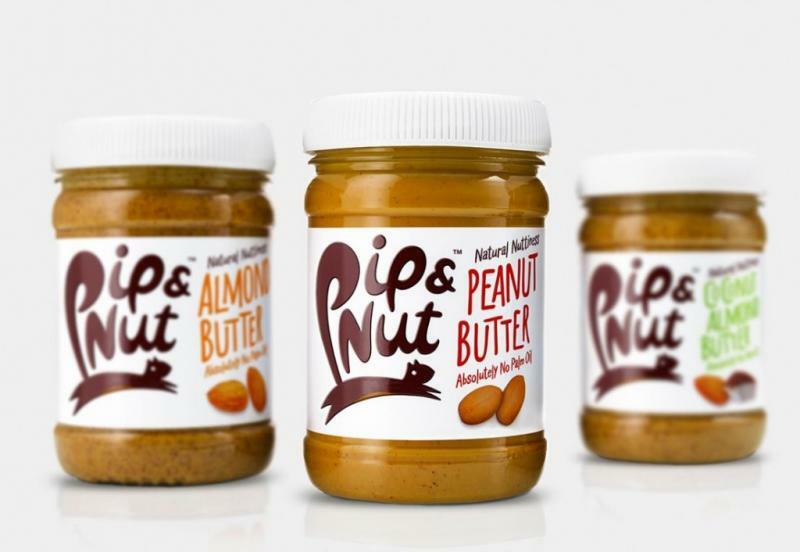 Pip & Nut is an up and coming food brand that’s on a mission to put the nut back into nut-trition. We make a delicious range of all natural nut butters with absolutely no palm oils or refined sugars. How did you hear about the Booths New Supplier Website? I’m a big fan of Booths and since starting up the company I’d always wanted to see our products on the shelves of Booths, so a simple bit of digging on the Booths website lead me to the New Supplier Website. Did you find the website gave you enough information and guidance to complete the online application form? What’s great about the website is the amount of information that’s provided. It’s gives new potential suppliers a clear structure and timeline to work to, advice about what should be included in your pitch as well as information about the requirements that your product needs to meet before even approaching a Booths buyer. How did you find the “Meet the buyer” experience? The “Meet the buyer” experience was much less daunting than anticipated. It really was a great opportunity to explain our products face to face with our buyer as well as answer questions that they might have. However it’s quite a brief meeting – 15 minutes in fact – so make sure that you’ve got the keys pieces of info that you need to get across front of mind! What challenges did you experience upon gaining a listing with Booths? It’s was quite a easy process if I’m honest. The only challenge was that as a new brand on shelf we did have to work with our buyer to reach an agreement with our minimum order quantity to ensure that it worked both for Booths and us. Have the sales of your products lived up to your expectations? It’s been just a couple months since the products launched in store but we’ve had a great start and intend to continue to work closely with our buyer to ensure that we support the listing with marketing initiatives and promotions so the products continue to leap off the shelf! 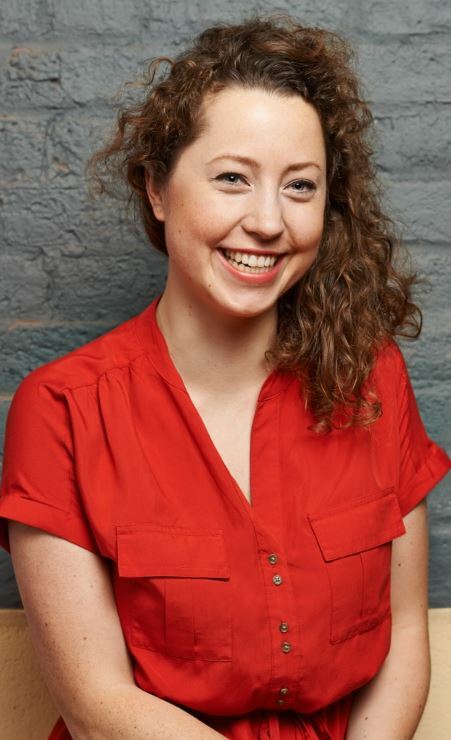 What advice would you give to other new suppliers approaching Booths? Go for it! As a new supplier Booths really do support you throughout the process and are on hand to answer question. Be sure to be ready with your commercials and have a clear understanding about all the terms before you apply.